asks if he might consider her. 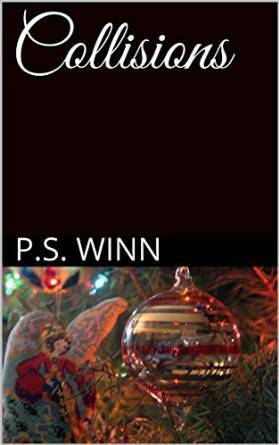 accidents, and treachery leads to Annie leaving shattered and alone. both desire but neither is sure of? They call Zegin a Shooter. The best starship diagnostic troubleshooter in all of Cydonia – maybe even in all of Epsilon. But what seems like a routine job turns into a frustrating chase for a rogue computer virus – one that threatens to destroy the starship and Zegin. The mystery behind the source of this threat is just beginning in this first story in a series of Zegin’s Adventures. As a bonus, this includes the short story “Jezi’s Delima”, and a teaser for the next Zegin’s Adventure. After years of ghostwriting thrillers, conspiracy novels and mystery books, Gunnar Angel Lawrence has published his second thriller. 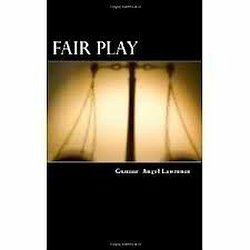 He is the author of Fair Play and the sequel The Perfect Day. He is a native Floridian with a love for writing thrillers, mysteries and action stories with fast pacing and a unique twist. He lives in Saint Cloud, Florida with his dogs and is currently single. Most of his time is spent working on the sequel to The Perfect Day which is entitled, “The Consortium”. Bill Roberts, an Inspector with the Toronto police, has decided today was the day to drag himself back to the gym, for the first time since a recent arrest attempt left him with a broken leg. A mishap on his first day back sets the tone for the next twenty hours. When he gets called to the scene of a murder, he finds a wife has shot her loving husband, for no apparent reason. He and his team of detectives investigate, finding bizarre connections to a local biker gang, the mafia, and the Mayor’s office, throwing themselves in the middle of a much larger scandal. With few leads, Inspector Bill Roberts must connect three strange deaths and find the person responsible. 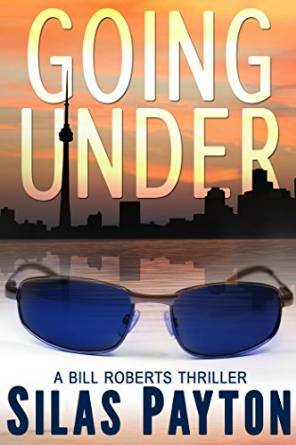 When he suspects the connection is a psychiatrist, Dr. Barry Nelson, the Inspector’s priority becomes finding him before he leaves the city, onto his next job. What he doesn’t realize is the doctor has one more job to finish… to eliminate Bill Roberts. The Turkish Connection by Rik Stone. Honey Cantrell was a comic book geek who enjoyed hanging out with her arcade-hopping friends. Then the aliens known as Celestials showed themselves to Humans, and Honey was thrust into a life she had never imagined. She had become the reluctant subject of an illegal experiment implemented by her Orb’s previous owner. Her body was changing and no one knew what to expect, least of all Honey. With her future up in the air, she is forbidden to share her secrets with anyone. Resenting the lack of control over her own life and her new responsibilities, she closes herself off. Honey attempts to be as unsociable as she can…until she meets her new partner, Sammus. After that, she is forced to deal with unexpected feelings, jealous squad members, a plot for revenge, and a dangerous alien mating ritual. Montana Raised is about one year in the life of a brother and sister living on a ranch in Montana. 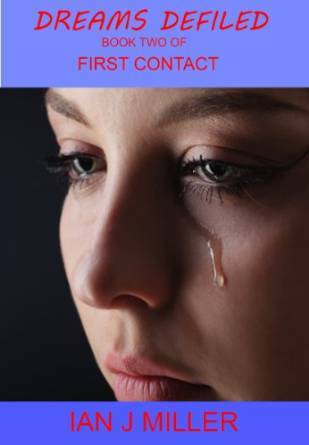 The book is based off of real life events that the author and her friends went through. The siblings learn that they are both lucky to have each other. Five people must deal with the alien message received on the Cydonia Mensae on Mars. Humanity must not leave its solar system until it has cleaned up the pervasive criminal behaviour and corruption at higher levels. Worse, if humanity learns about aliens, a treaty will expire and humanity will face a much-advanced aggressive neighbour. Four of the five accept what has to be done, but can they reach power, wield it properly, and survive? Nathan Gill wants to be left alone, but he must influence Martian politics. Grigori Timoshenko dreams of building a defense force capable of deterring advanced aliens, but how, when he cannot mention aliens? When thrust into power, Fiona Bolton dreams of a fair life for the independents, while Sharon Galloway dreams of successfully managing the greatest engineering feat in human history. Jonathon Munro dreams of being important, but the only way he can is through murder and extortion, and that cannot be admitted publicly. They soon learn that dreams rarely correspond to reality, and in this dystopian future, murder and sabotage make achieving dreams unusually difficult. Whether it is a whispered voice, a slight touch, or an object moving mysteriously, there is a thin veil between the worlds and those worlds sometimes collide. Lindy Wilson knows all about that, and when those collisions escalate, it will take help from both worlds to save her from the evil she unknowingly unleashed. Do you love dragons? You will find Farloft irresistible. James & the Dragon is book #1 of the exciting saga of Farloft the Dragon and his friends.